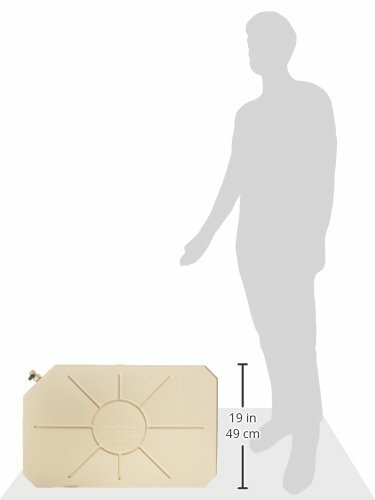 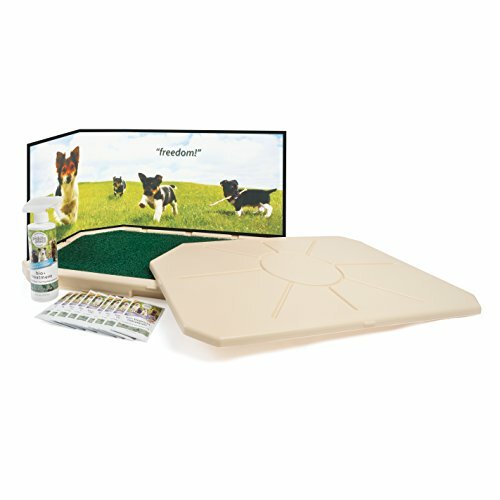 The PetSafe Piddle Place Indoor/Outdoor Dog Potty is designed with the busy pet parent in mind. 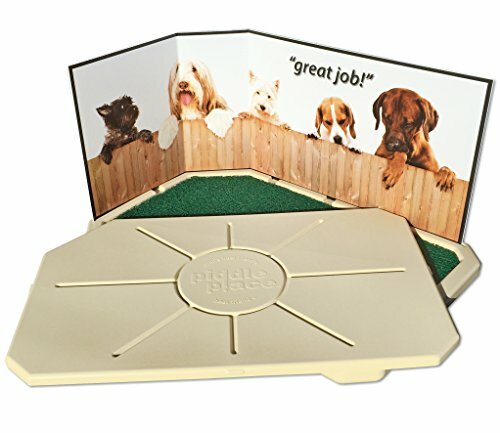 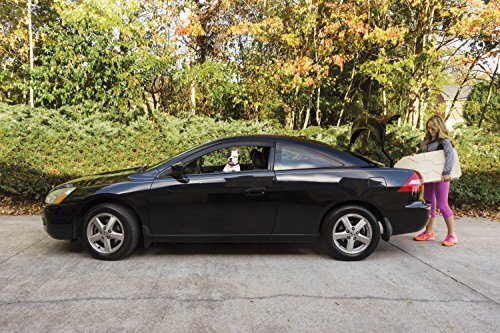 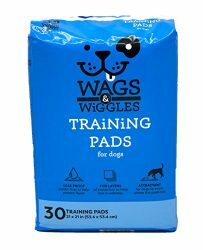 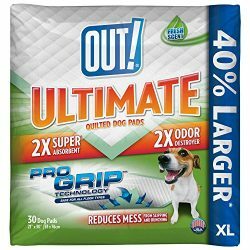 No more running home at lunch or rushing home after work to let your dog out. 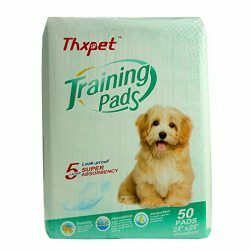 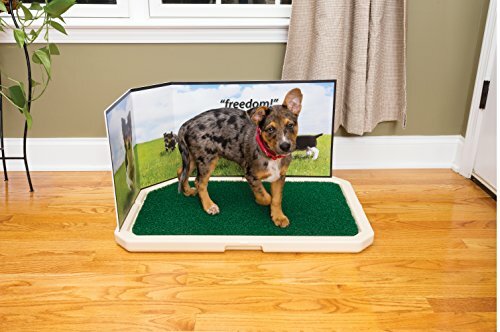 Train your dog to use the restroom indoor. 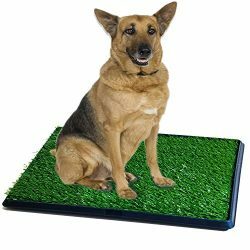 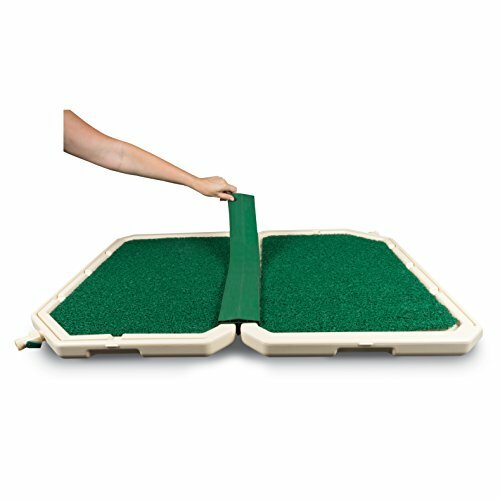 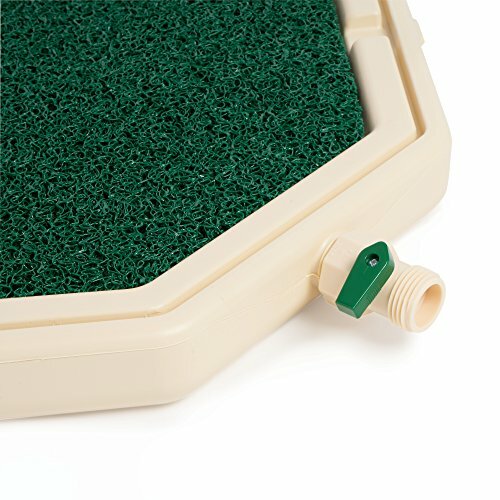 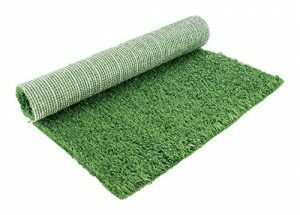 Once your pet’s urine hits the porous grass mat, it drains into the base and mixes with the Bio+ Treatment to neutralize the odors in the reservoir and help keep the potty odor-free. 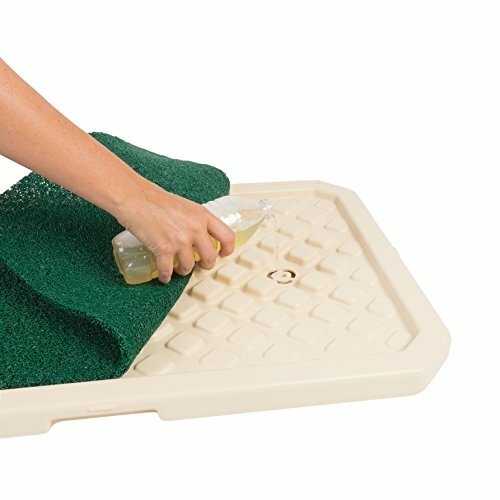 When you’re ready to clean the potty, simply snap the lid onto the base and carry it into the bathroom to pour the waste into the toilet. 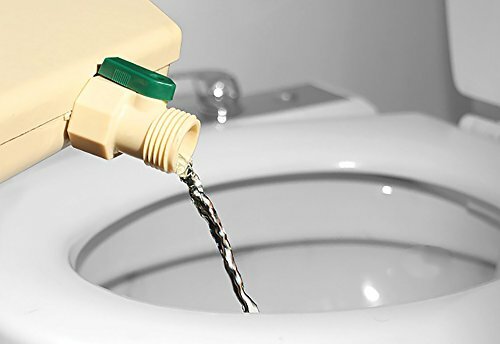 The quick-drain spout helps eliminate spills and allows for a convenient, mess-free disposal. 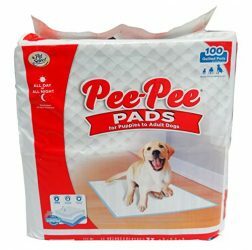 Great for travel and everyday use.